In previous blog, we discuss about validation rule when user convert lead. 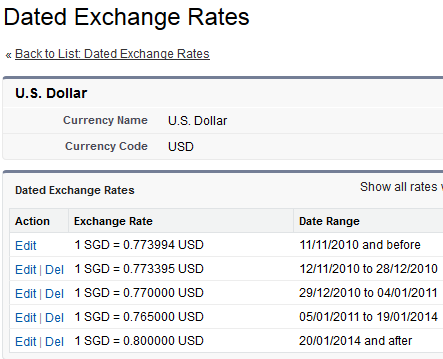 Now, we have new requirement, can we set default values when user click Convert button in Lead? Use this button instead of standard Convert button. Go to Setup - Customize - Leads - Buttons, Links, and Actions. 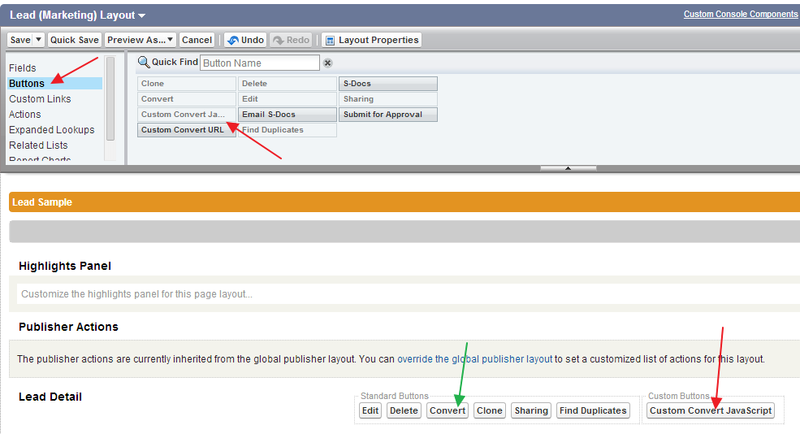 Remove standard Convert button and add new custom button created in Lead page layout, you can the button name different. 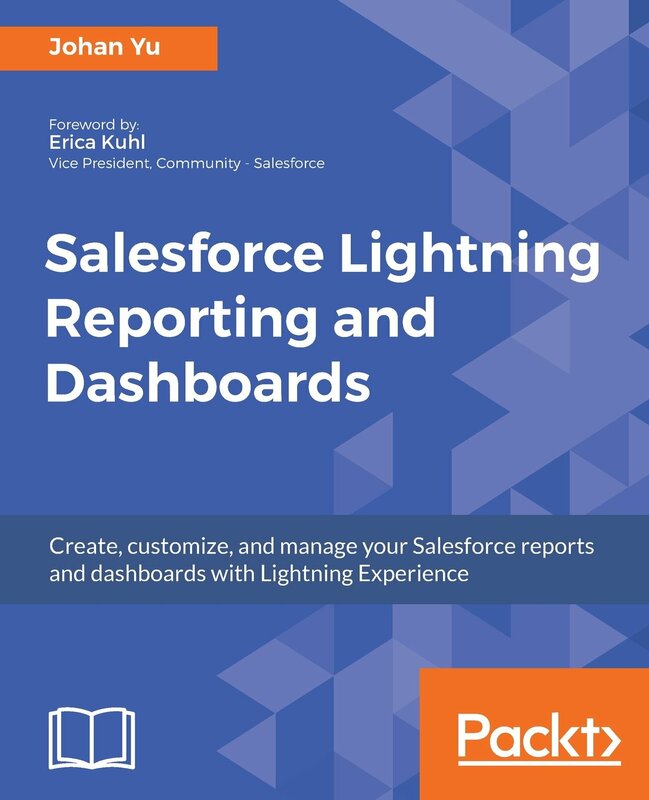 Hope this help Salesforce admin. This blog is not related to Salesforce1 platform or mobile app promoted in Dreamforce '14. But, we have a use case, when user would like to call a number using smart phone or tablet when browsing from Salesforce.com website. Here is the scenario, sales rep would like to call a Contact in Salesforce. 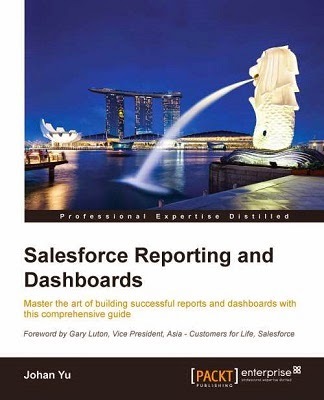 Rather than to remember or copy the number to a paper, can the sales rep call directly from Salesforce webpage since he use his smart phone to browse Salesforce? 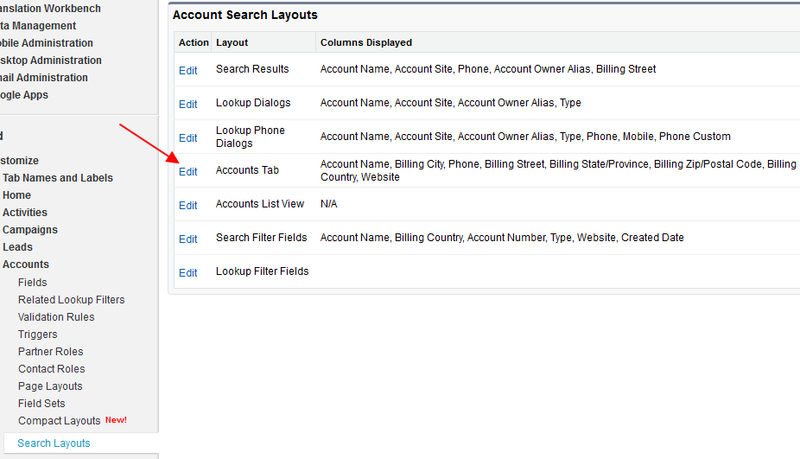 Phone field in Salesforce is not click-able, so by default, there is no way to call from Salesforce website. But, we have the workaround to use a formula field. User will see this new field in page layout and it is click-able. 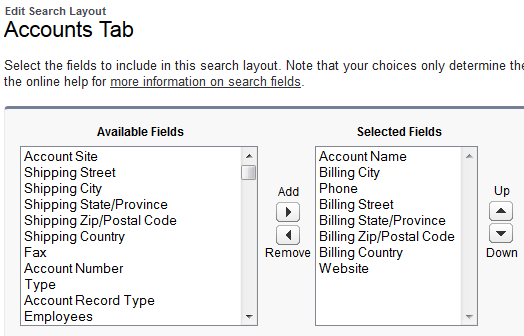 Screenshot below taken from when user click the Phone formula field. This blog only applicable for Customizable Forecasting and not Collaborative Forecasts or Forecasts (Classic). There are 3 permission related to Customizable Forecasting in Profile, they are located in General User Permissions. As system admin, we need to make sure above permissions are given correctly. Otherwise, it may cause big issue. Scenario: my user create a dynamic dashboard from Customizable Forecasting: Forecast Summary report type. When dashboard is viewing as a Country Manager, it suppose to show only forecast and closed amount from Sales Rep in the country based on Role hierarchy. But in this scenario, the Country Manager can see ALL Sales Rep from ALL country, which is not correct. Solution: found it caused by the Country Manager profile have View All Forecasts permission granted. A trace back, we give Country Manager profile this permission because there is a dashboard view as Region Manager and not as Forecast Manager. This user is assigned to the same profile but in the higher role hierarchy. After change the Forecast Manager to Region Manager and remove View All Forecasts, all working good. Key takeaway: Users with the “View All Forecasts” permission can see all forecast data of any user in your organization. It is recommended that you do not give this access to all users. As of now Winter '14 release, Salesforce do not have switch to mass turn OFF and ON Validation rules and Workflow rules. In some use case, we need to turn it off, such as in event of mass load data. But, using some trick, we can make use of Custom Setting as a master switch. 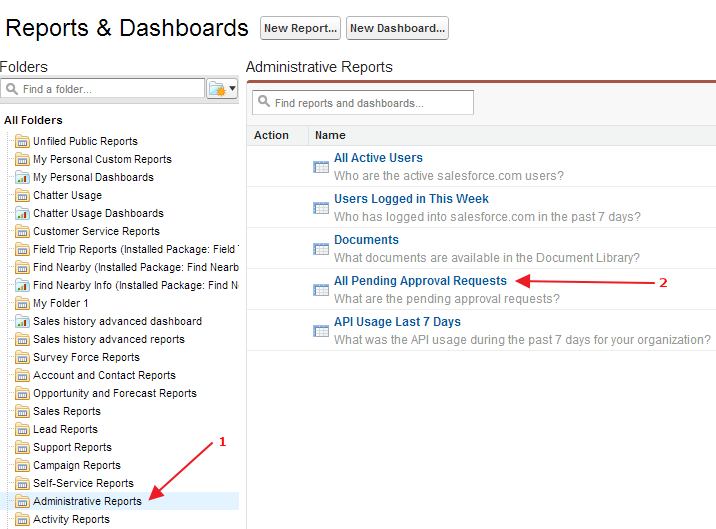 Custom Setting is mostly used by developer and not famous among Salesforce admin. I blog about custom setting sometime last year, read here. Enter Description and Help Text as necessary, Default Value does not really mattered. So, this is what we have now after add field. You also can determine each user Profile value, users or profiles not added here will use Default Organization Level Value set in step 3 above. 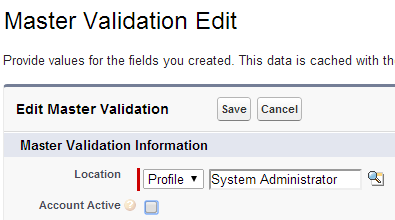 Tips: if you just need to deactivate validation rule only to a profile, example: only for System Administrator when he load data using Data Loader, you just need to add 1 profile here to deactivate the value and let the rest of profiles Active via Default Organization Level Value. 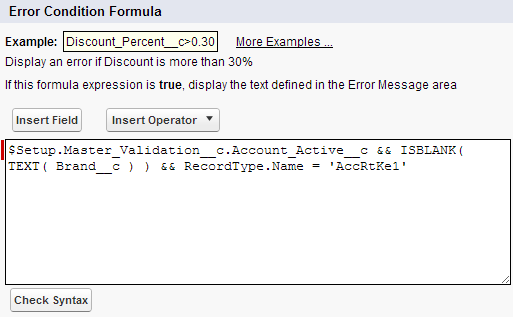 Add following formula '$Setup.Master_Validation__c.Account_Active__c' in Error Condition Formula. Cons: Each existing validation rule and workflow rule need to modify and add additional formula into the formula. A Queue can to support multiple object: Case, Lead and Custom object with list of users. 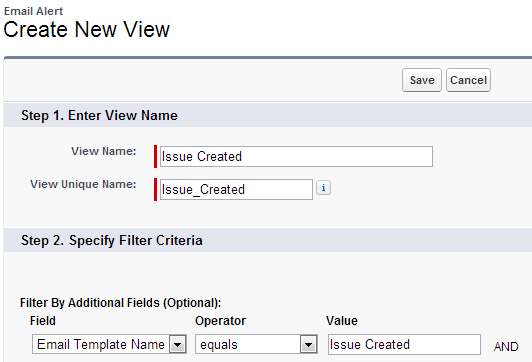 When a queue is created for an object, example Case, by default, a View will with the Queue name will be created in Case View. This View will filtered by owner of the Queue name. The View will be visible for All Internal Users. Case assign to a queue will be shown in that View. By default, user in the Queue will see all Case owned by that Queue in the View. User would like to accept that Case just need to click Accept button in the View. But, usually user need to go into the case detail before Accept the case, so it is not really user friendly if user have to go back to the View to Accept it. It would be nice and more efficient if user able to Accept case directly in the Case detail page. Add custom button created to the Case page layout. This script will check if Case owner is not a Queue, it will not allow user to accept it. You can enhance with different type to hide Accept button for Case not owned by Queue. This blog in particular is about how to know which email template is associated to which email alerts. Imagine if you have thousand of email templates created over years by users, how do you able to track if an email template is used in which email alerts of workflow? Click your name and click on Set Up. From the filters on the view, select Email Template Name field and type in the Email Template Name you would like to check, as your basis to filter. Click Save and you should be able to see all the email alerts associated with the email template.